Texas Ford Aquatics is a coach owned aquatics program in Frisco, Texas. The facility is an indoor olympic sized pool with a separate warm water teaching pool. 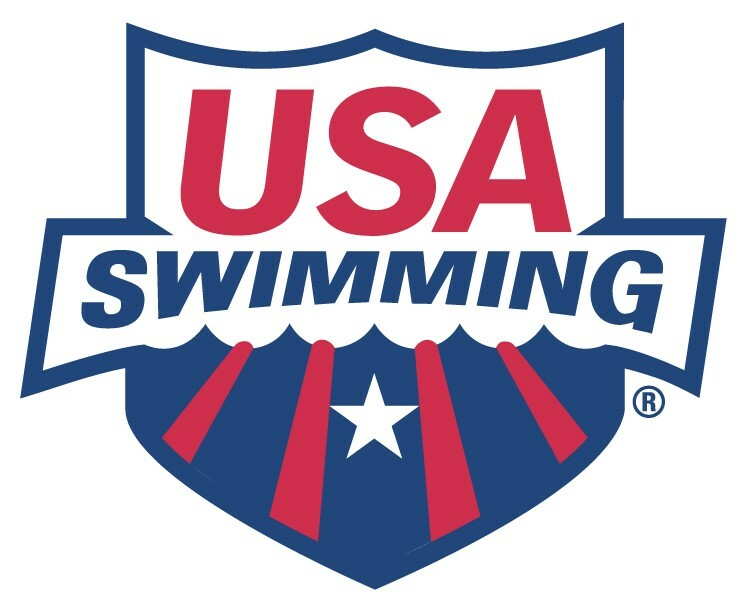 We offer programming in competitive swimming, competitive Master's swimming, and lessons for all ages.